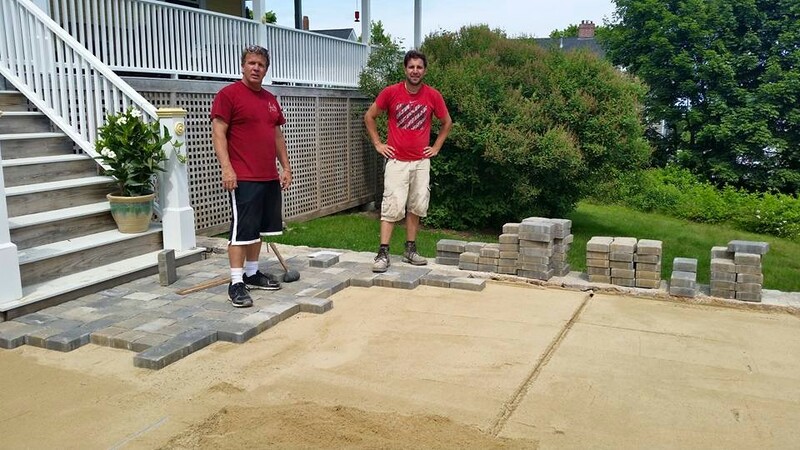 As a third generation mason, you can trust that no detail will be overlooked for your project. No job is too big or small! Ask me about the FireGuard Chimney Repair System! Below you will find a list of our most popular services for ANY make and model of stove. If you have a need that is not on this list, please call us at 781.925.6144 so that we can discuss your needs in more detail.